American Family owned and operated since 1975. We can help make your trip to the Four Corners special. 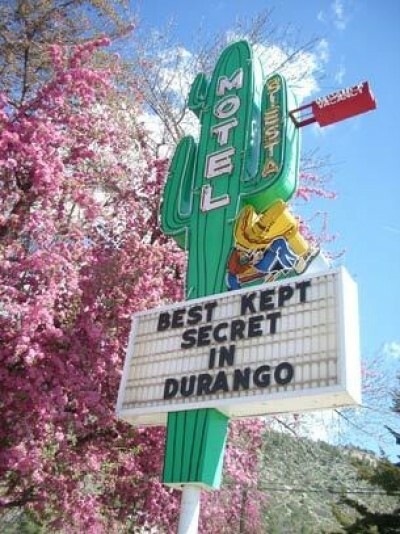 We are located right in Durango on Main Avenue, which puts you in the best spot to enjoy all the wonderful things there are to do in the Four Corners. And our reasonable prices let you keep your money in your pockets so you can afford all those fun recreations.